There have been widespread reports about the potential for individuals who have taken part in the conflict in Syria to return to the UK in recent days. This fact sheet explains our approach to managing this issue. 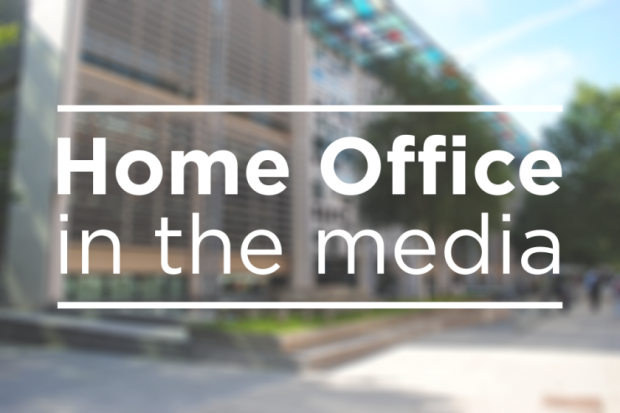 Today’s Home Office stories include reports on the Police Federation chairman’s comments on a video of officers being assaulted in the street and the Psychoactive Substances Act 2016 review. 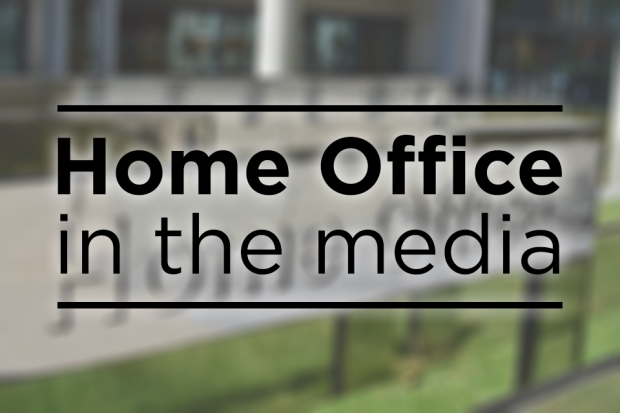 Today’s Home Office related stories include widespread coverage of a report by the Confederation of British Industry (CBI) on the future immigration system and terrorist content on Facebook.